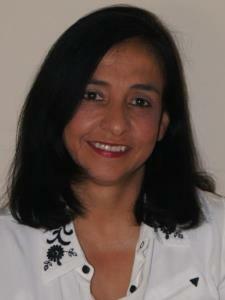 I am a native Spanish speaker born and raised in Colombia I am a certified and experienced Journalist. My studies took place in Colombia and London. I have a Master in Marketing. I have been working in the last 2 years teaching Spanish at different education levels in Houston Texas. I know how to work with teenagers and college students and adults.